Bicester Roofing are committed to quality workmanship and Health & Safety in the workplace, and are proud to be certified members of the following schemes. CHAS (The Contractors Health and Safety Assessment Scheme) was created by experienced health and safety professionals in 1997 to improve health and safety standards across the UK. In partnership with the Association of London Government (ALG), CHAS was a key developer of the core criteria held in the Approved Code of Practice which supported the Construction (Design and Management) Regulations 2007 (now recogonised as CDM 2015) and is a founder member of SSIP (Safety Schemes in Procurement). As one of the founders of third party accreditation we are not only a trusted advisor on health and safety compliance, we are an authority. We set industry bench marks, provide assurance and reassurance, and offer best-in-class service s that are easy to use and cost effective. 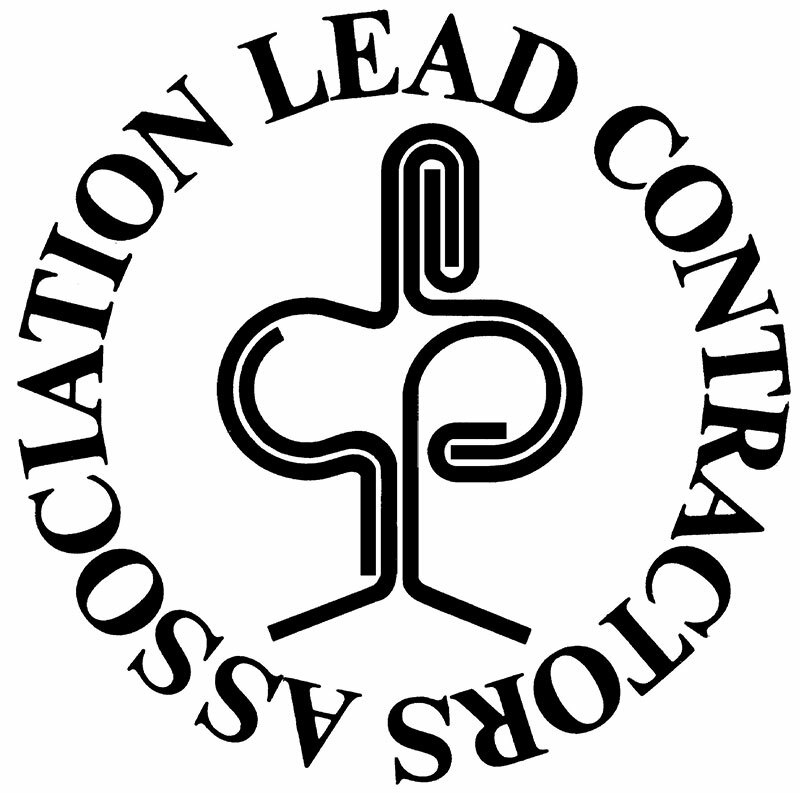 The Lead Contractors Association is comprised of 74 specialist contractors all committed to providing quality craftsmanship for their clients, supported by 15 associate members supplying materials and ancillary services. An annual vetting programme provides rigorous quality control of members’ standards, through compulsory on-site inspection of workmanship and design. Every member guarantees their work for 25 years, the guarantee being administered by the LCA and insurance supported through Lloyd’s of London, on jobs over £2,500. 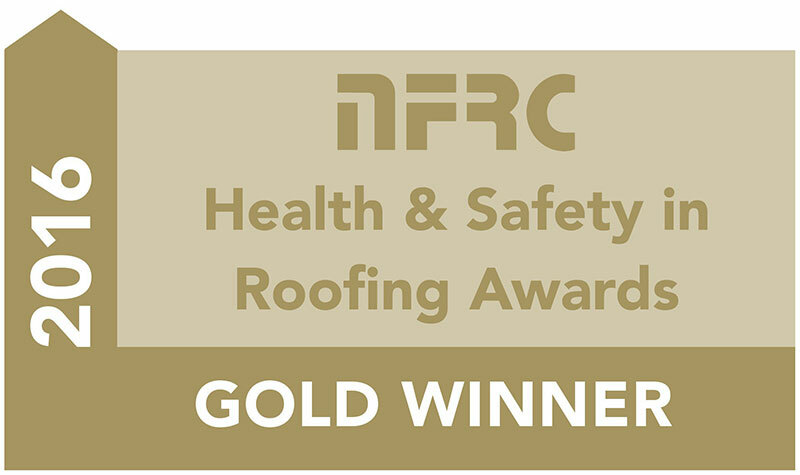 The National Federation of Roofing Contractors Limited (NFRC) is the UK’s largest roofing trade association. With a history spanning 125 years, NFRC has established itself as the voice of the roofing industry, constantly adapting to change and innovation to ensure its members are at the forefront. Constructionline assesses applicants on their health and safety policy statement, their organisation and how it deals with health and safety and their specific health and safety arrangements. This means that everyone will work to an acceptable standard. TrustMark is the only Government endorsed scheme for trades in and around the home. We award registered firms with our accreditation after thorough vetting and on-site inspections to ensure the firm is raising industry standards. This accreditation gives customers reassurance of quality and protection from rogue traders. 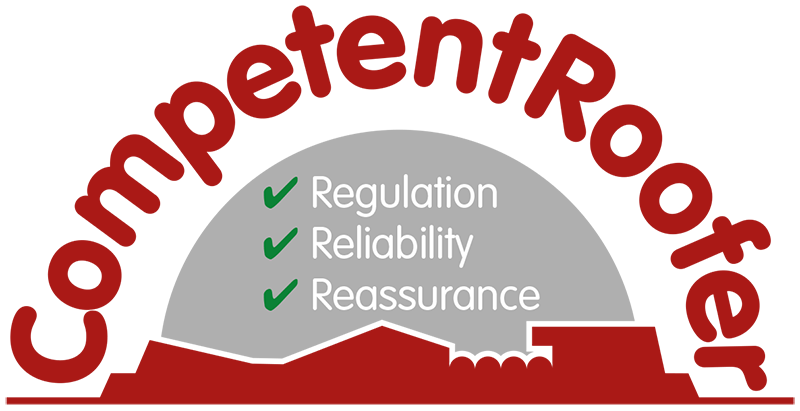 TrustMark is the only ‘find a tradesperson’ scheme to cover all 3 cornerstones of quality. CompetentRoofer is the Government-licenced Competent Person Scheme that allows professional roofing contractors to self-certify that their roof refurbishment work complies with Building Regulations within England and Wales. The scheme encompasses all roofing types for domestic, industrial and commercial properties and is open to all roofing contractors to apply.